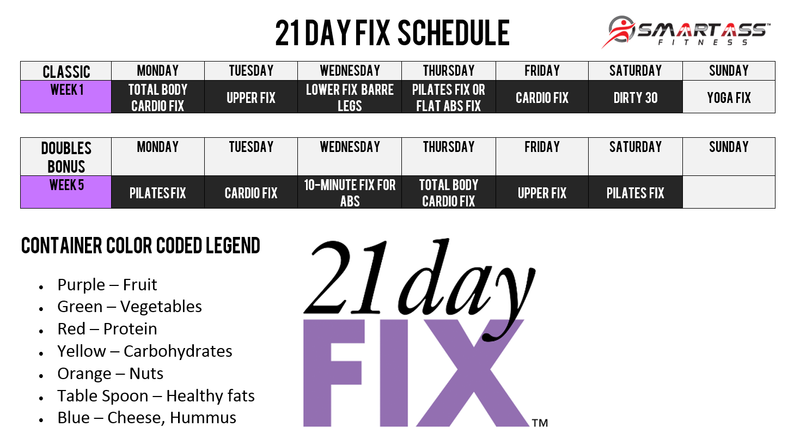 Looking for the 21 Day Fix Schedule? Curious what the 21 Day Fix Schedule looks like? The 21 Day Fix has a different 30 minute workout for each of day of the week. The workouts have been spaced out and designed to keep your body always guessing, and allowing enough time for you to rest and give each workout your best effort. Training in this manor allows you to do the 21 Day Fix every day, and stay injury free. With 21 Day Fix, you will get 7 workouts, 7 containers to help you with portion control, and support of me as your Beachbody Coach. Make sure you read the 21 Day Fix Review for all the details!. Let's take a look at each day of the 21 Day Fix schedule, and then give you a download option that includes a doubles option. Download 21 Day Fix Workout Schedule PDF. Looks Like 21 Day Fix is Something You'd Like To Try? I love 21 Day Fix. 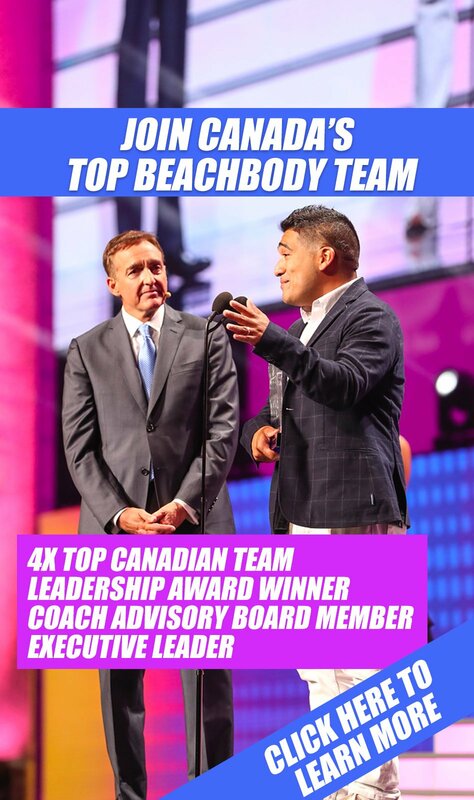 I would be honored if you would let me become your Beachbody Coach. 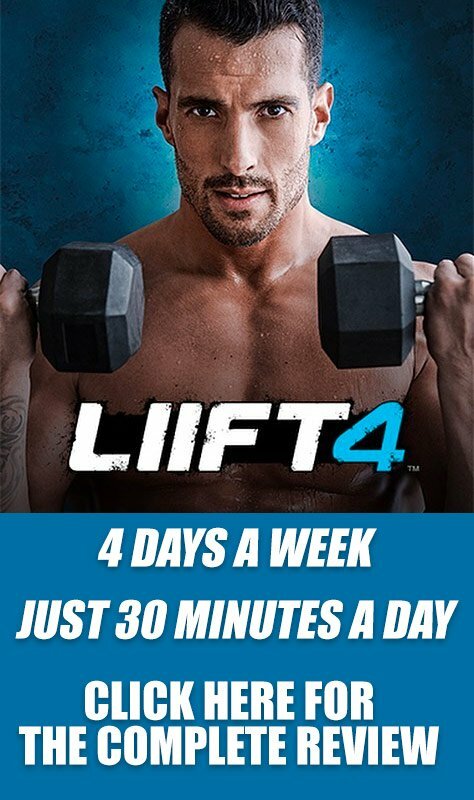 I am an ELITE Beachbody Coach, Certified Insanity Instructor, and I am doing this to help people get in the best shape of their lives. To add me as your free coach, just click this link! I’ll get you in a private facebook group (when you add me on facebook)and we can workout together and keep each other accountable! Accountability is the secret to getting the results you want. If you are looking to purchase 21 Day Fix, you will get a Bonus DVD if you purchase through me and get the 21 Day Fix Challenge Pack Including Shakeology and Portion Control Containers for $140 (On Sale February 2014 Only).